It's an iron… it's a spaceship… it's BOTH. It’s an iron from The Future! 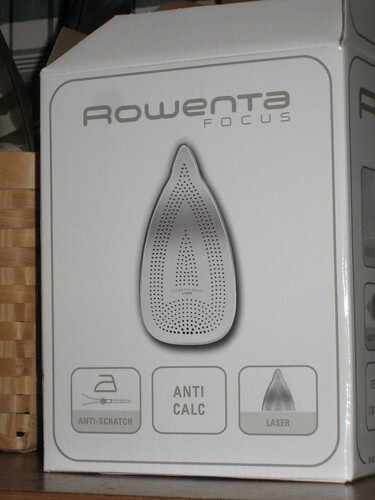 I want to believe the “anti-calc” thing really says “anti-GRAV,” and imagine my disappointment when I realized it doesn’t have an actual laser… just a laser-cut metal plate. Boo, hiss.